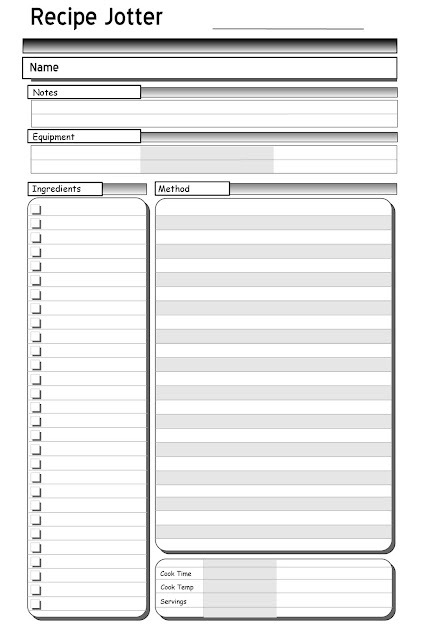 Printable Planner Pages, originally uploaded by wildolive. 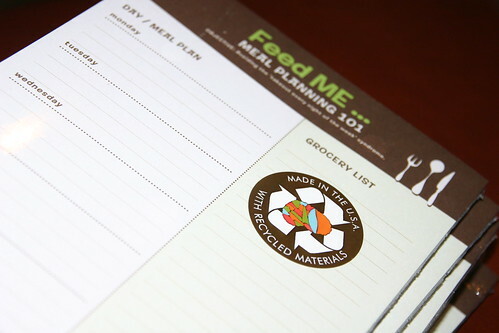 Feed ME weekly meal planner, originally uploaded by LobotoME. 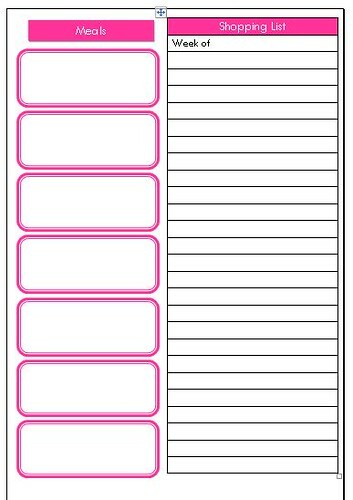 Lists. 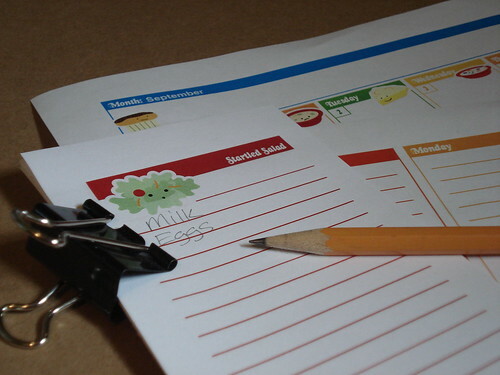 The necessary evil of meal planning. 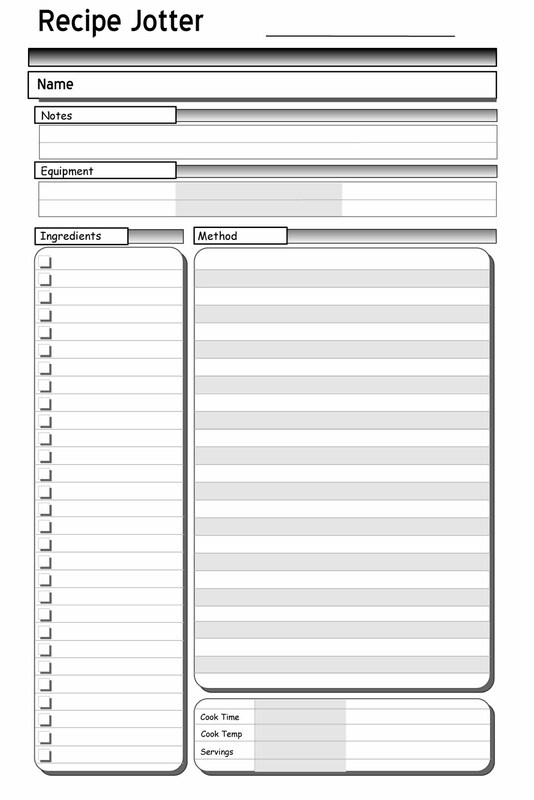 I don’t know what it is, but I have gotten into a funk and can’t quite get myself planning my weekly meals. It has been boring and wasteful with out them. I end up eating rice pasta because I don’t have anything to cook or I make multiple trips to the little organic market down the street. So, I MUST get out of my funk to bring some helpful tips to all of you! 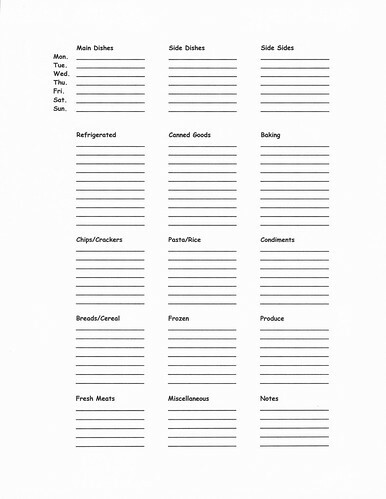 Do you have great meal planning organizational ideas? Take a pic and add something to our Dog Island Farm Reader Pool here on Flickr. 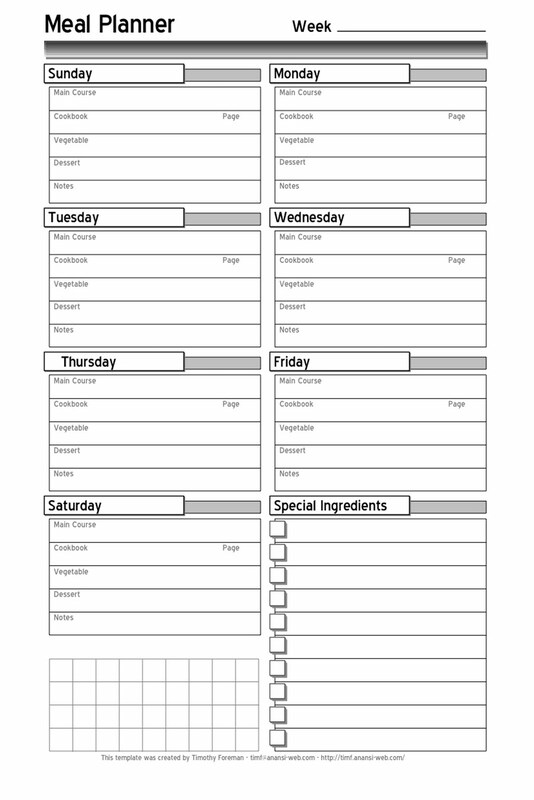 Meal Plan pg. 1, originally uploaded by mealplanwithconnie. 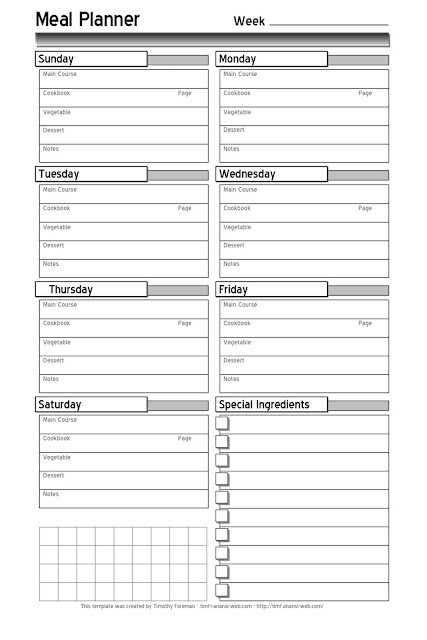 Meal Plan pg. 2, originally uploaded by mealplanwithconnie. 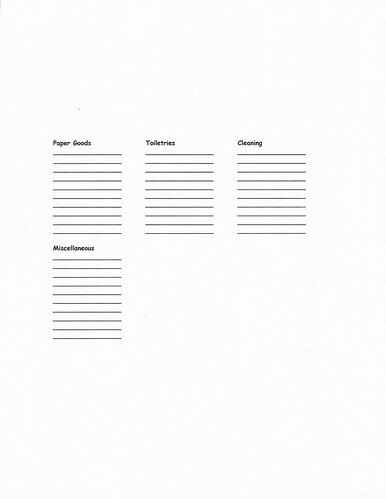 originally uploaded by At A Glance Graphics. Tom and I sit down every Thursday night (I go grocery shopping after work on Fridays) and go through our cookbooks. We find 7 meals we want to try and make a list. We then build our grocery list off of those 7 meals. We don't specify which day a certain meal will be eaten, so it's a bit more flexible. I find that doing this along with making a list for all of our other needs (breakfast, lunch and snacks) really helps cut down on how much we spend.